You can buy the print book from Boomerang Books. It is not available as an ebook yet. 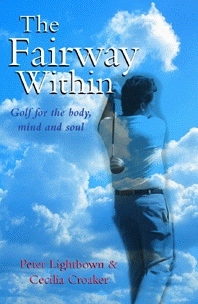 "If like me you want golf demystified and simplified, I reckon you will find much contained here of special interest. If it clears away the fog of technical jargon it will have served a fine purposed. Go to it!"